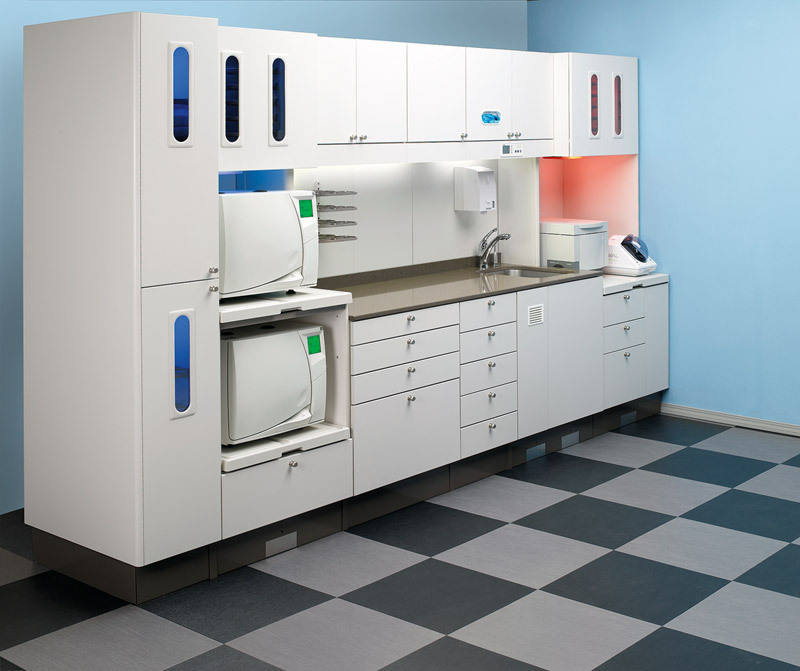 Our 30 years’ experience in the supply and installation of dental equipment means that we have an advantage in terms of our knowledge of the equipment we recommend to our customers. 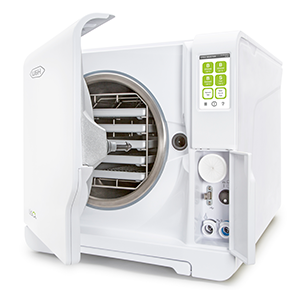 Our knowledge of and experience with decontamination equipment leads us to recommend a select list of sterilizers that are fit for purpose and in which you can have every confidence. 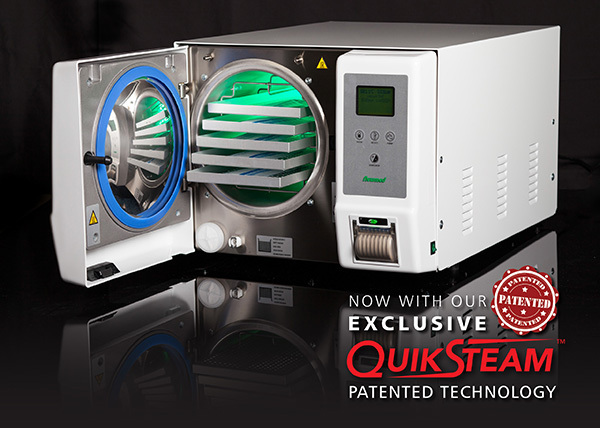 High on our list of sterilizers are those manufactured by NEWMED and W&H. Registered address: Unit 10 Global Business Park, 14 Wilkinson Road, Cirencester, Gloucestershire, GL7 1YZ. - VAT Registration Number: 176138201. © 2019. 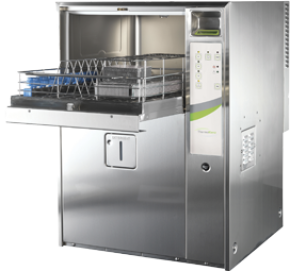 Woodlane Dental Equipment Ltd. All Rights Reserved.